Earlier this week, iSandBOX held a showcase event for teachers, education executives and third sector representatives. The event, which took place at Aberdeen Science Centre, gave delegates an introduction to iSandBOX and the children (and adults!) 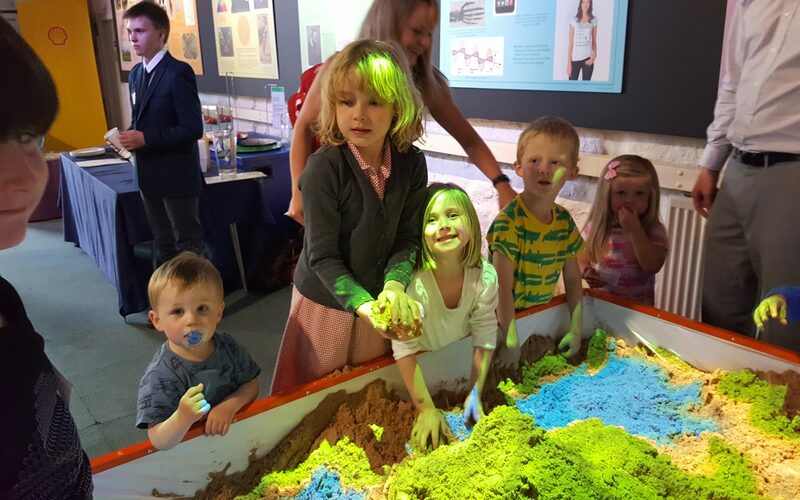 a chance to see the interactive sandbox first-hand and to play with it. They had great time! To organise a demonstration of iSandBOX, which is on permanent display at Aberdeen Science Centre, please contact us directly.